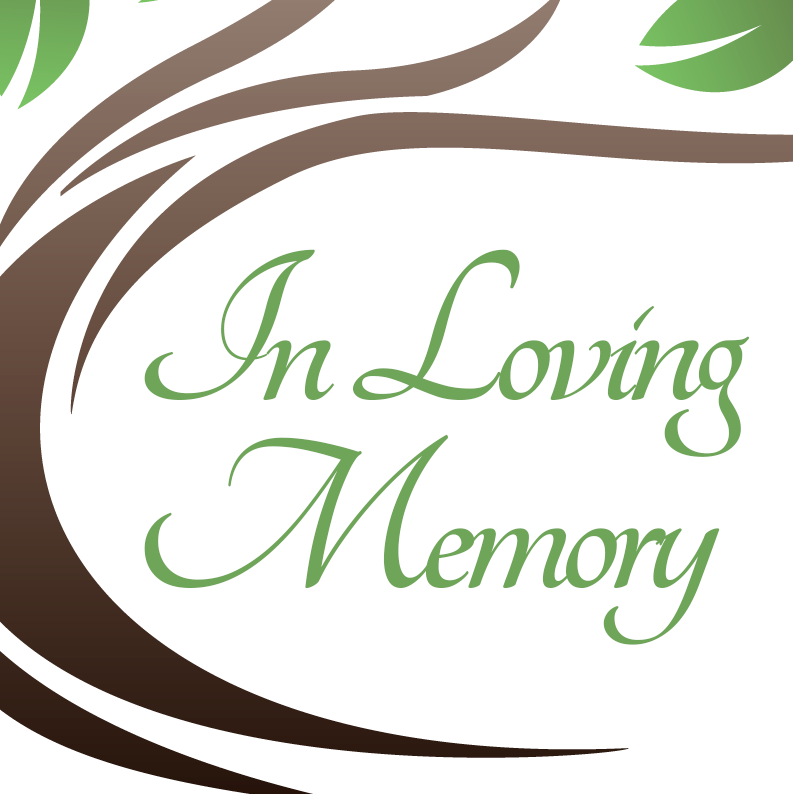 Beverly Jean Casteel, 71, of Evansville, Indiana passed away Thursday, November 8, 2018 at St. Vincent Hospital in Evansville. Beverly was born in Evansville on November 19, 1946 to the late Russell Beasley and Roma Evaline (Doughty) Beasley. She is survived by her husband of over 30 years, Edward Casteel and many others who loved her dearly.